Join us in a community effort to embrace what it really means to give this holiday season and send a floral arrangement to an area nursing home resident. There are approximately 100 residents that will not have any visitors this holiday season. Floral Affairs will deliver all the Secret Santa gifts FREE of charge Christmas Eve morning. 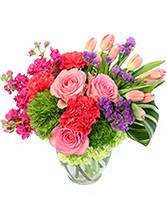 Call Floral Affairs to be a Secret Santa or order online. 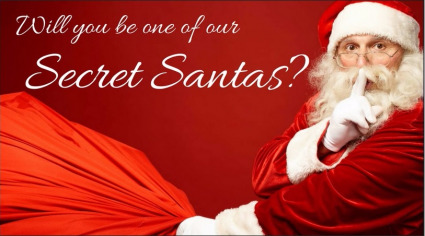 If ordering online - for an address use 324 Deerfield St. Greenfield, MA 01301 **Use Coupon Code** secretsanta2018 to waive the delivery fee.